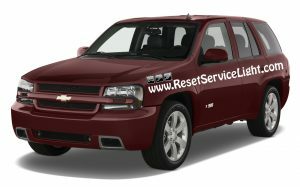 Do it yourself, change the back door support struts on your Chevy Trailblazer, the model produced between the years 2002 and 2009. 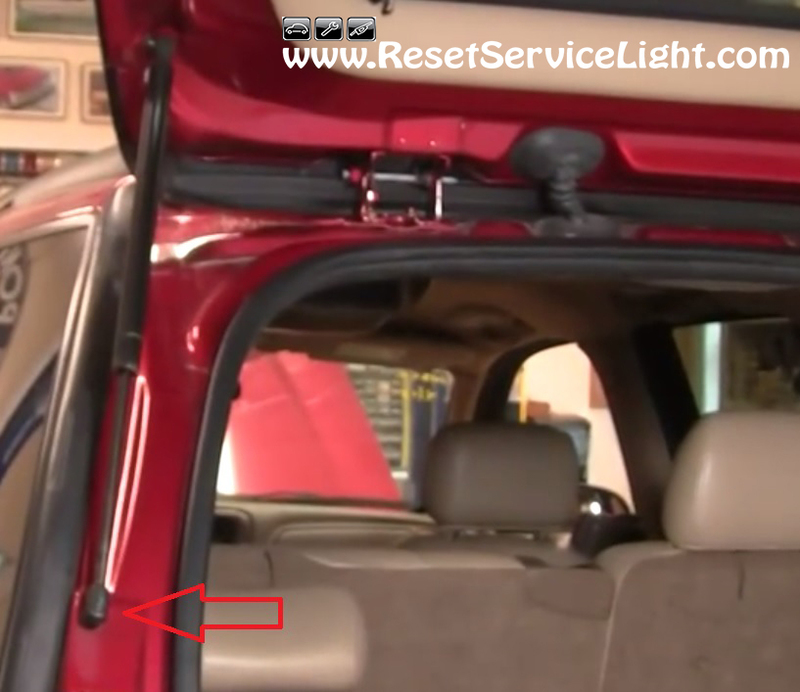 If you have issues with your back hatch sagging down, you might consider replacing the gas struts that support it. You can do it in about 5 minutes, using only a small flat blade screwdriver. 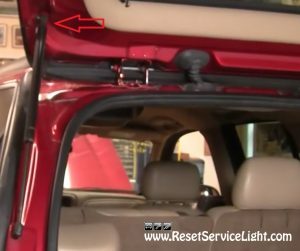 First of all, after you open the back door of your car, you have to go to the strut you need to replace and remove a safety clip. You should work on the bottom side of the strut, first, as you can see in the picture below. You can do it very easily with the tip of a flat headed screwdriver. Then, just pull out that side of the strut. Now, if both struts are not functioning properly, we recommend you to use a piece of wood or something to support the back door, that might tend to close, when you remove the strut. You can also get help from a second person, while you make the replacement. You have to repeat the process above, to the upper part of the strut, that can be afterwards removed completely. Reinstalling is very simple as well. You will first have to push the upper part of the new strut into the mounting knob on the car and then, the bottom side. This is all you have to do, in order to change the back door support struts on your Chevy Trailblazer, the model made between 2002 and 2009.